The Memphis MG9756 features a surface treatment that provides a superior grip for dry, wet, and oily conditions. Unlike rough surface treatments, MicroFinish® adjusts to different conditions by reacting like tiny suction cups that attach themselves firmly to the material being handled. 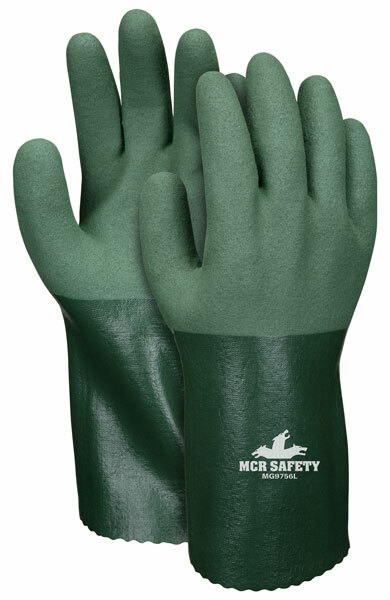 This powerful gripping action helps improve worker safety and productivity on a variety of handling applications. The MG9756 features a 13-gauge seamless cotton/polyester liner.